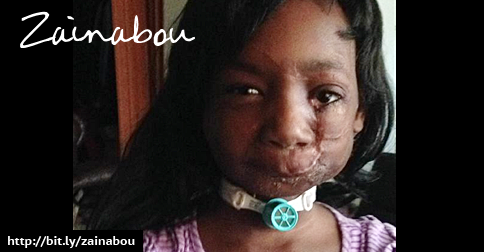 Seven-year-old Zainabou Drame has undergone at least a dozen surgeries since being mauled last year by two pit bulls. 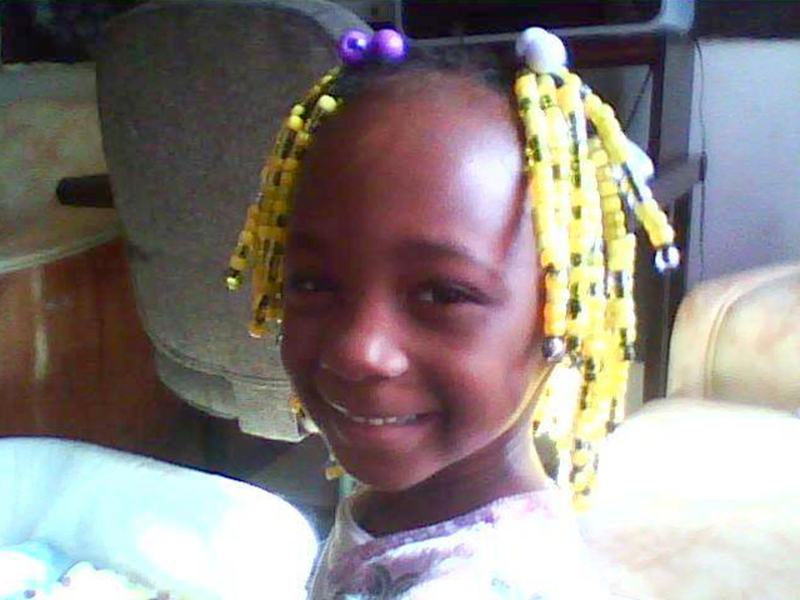 Zainabou will never be able to talk, drink or eat solid food again, her attorney said. She is fed through a tube into her stomach. Her medical bills from Cincinnati Children’s Hospital Medical Center total more than $1 million, according to court documents. Doctors say Zainabou, who did not have health insurance, will have to undergo multiple facial reconstruction surgeries during her life. Her tongue was nearly severed in the attack and had to be removed. Hamilton County Common Pleas Judge Jody Luebbers on Thursday upheld a $7.5 million judgment awarded to a Zainabou, whose parents filed a lawsuit on her behalf against the owner of the dogs and his mother. That money, however, is not considered collectible. An attorney for the Cincinnati law firm that is handling the case pro bono said it’s not clear where the assets would come from. Attorney Matt Nakajima of O’Connor, Acciani and Levy, said the lawsuit was filed to give the Zainabou and her family some amount of closure. 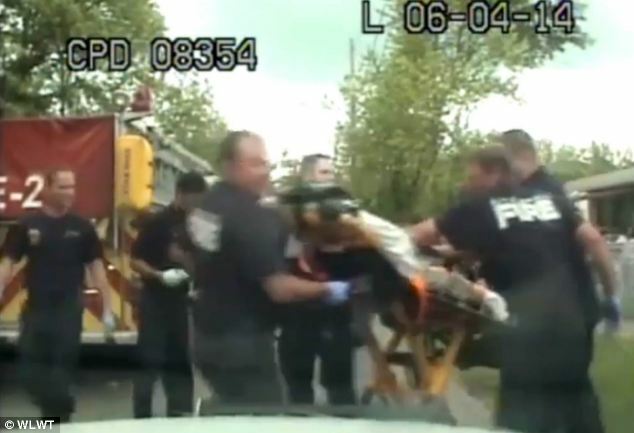 “Her injuries are so severe, there’s never going to be enough money to take care of her,” Nakajima said. Zainabou and her family were not in the courtroom Thursday. The attack happened June 4, 2014, as Zainabou was playing outside on her Westwood street. The dogs’ owner, 25-year-old Zontae Irby, lived with his mother, Volores White, in her house on Aquadale Lane. Nakajima said the pit bulls were among three watchdogs that guarded a drug house. Irby, in fact, was arrested after the incident and pleaded no contest to marijuana trafficking charges. He is serving a two-year prison sentence. White was charged with permitting drug abuse but was not convicted. Neither were charged in connection with the attack. In a handwritten objection to the judgement, White said her son was living in her house temporarily. White told Luebbers on Thursday that the dogs belonged to her son and that she didn’t feed or otherwise tend to them. White said she didn’t know how the dogs got loose that day. “I’m sorry that this … happened,” White said. "I'm just glad that she's OK."
Both White and Irby failed to properly respond to the lawsuit, which led a magistrate in September to award the $7.5 million judgment. On Thursday, after Luebbers questioned White about whether she had taken various procedural steps, Luebbers upheld the magistrate's ruling. Zainabou, who dances ballet and is learning to play the cello, has also been mastering sign language. “Her family is learning it with her,” he said.